We braved the scorching afternoon heat to find souvenirs to bring back home from Tuguegarao City. We walked, scouring the local market and the main avenue of the city, finding nothing. 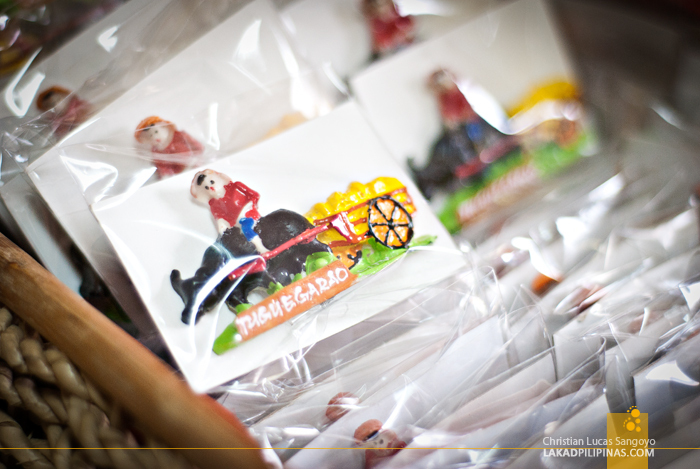 Tuguegarao isn’t really that prominent on the tourism map and its lack of souvenir shops is quite understandable. Tired, defeated and dehydrated, we finally went back to our hotel, Holiday Plaza Tuguegarao, and asked where we can find some pasalubong. 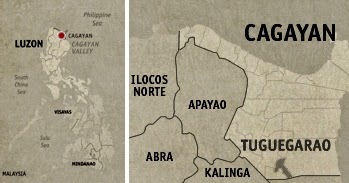 Apparently, there’s only one place to buy souvenirs in Tuguegarao City. One of the friendly staff told us to head over to the lighthouse along the city center. We were taken aback, there’s a lighthouse in the city?! Well, not a real lighthouse, but rather, a cooperative named Lighthouse along Luna Street. It was easy enough to find and it was just walking distance away from where we were staying. 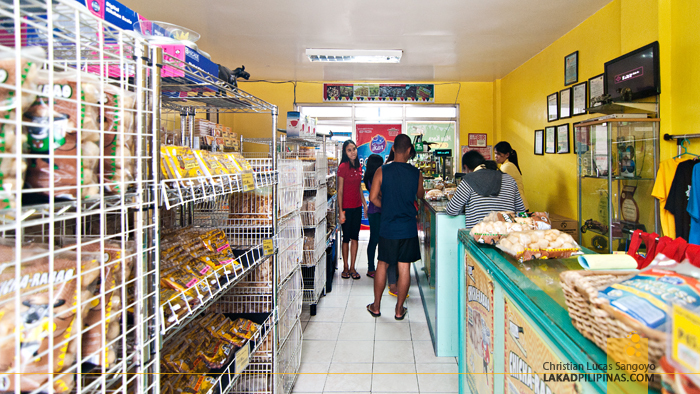 The small store is located right at the end of an arcade. 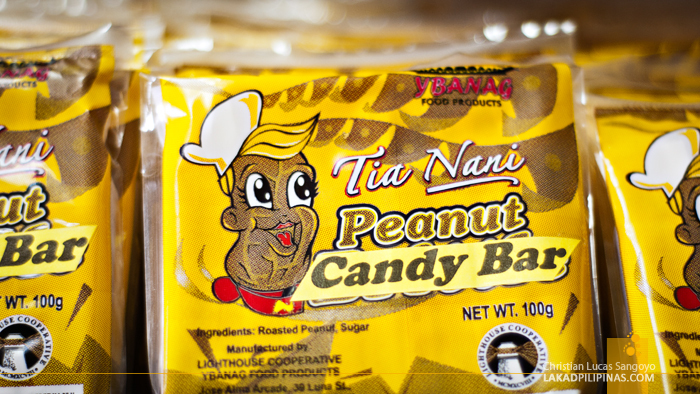 Lighthouse Cooperative Ybanag Food Products is a Christian group founded in 1998 in Tuguegarao City. They supply local food products and furniture among other things. Upon entering, we immediately looked for ref magnet souvenirs. They do have some, albeit limited in design. We browsed some more and found that their keychains are much nicer. We bought those instead, planning to glue in a magnet at its back when we get back home. Besides the usual souvenir shirts and knick-knacks, Lighthouse Cooperative also sells most OTOP products (One Town One Product) from the city and its neighboring towns. 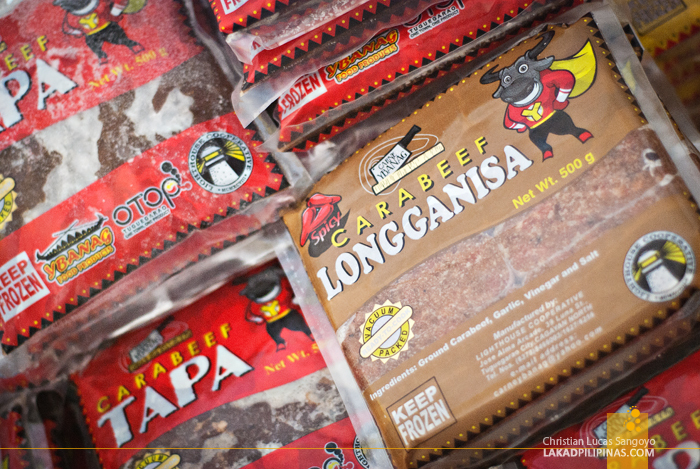 The province’s ubiquitous carabeef products are ever present here. And after trying out the carabeef longganisa and tapa at Dim’s Resto, we bought a few bags each. 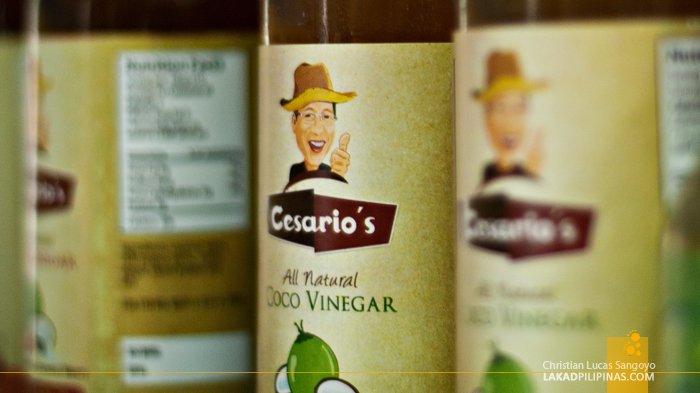 Their Chicha-Rabao is another popular pasalubong from Cagayanos. 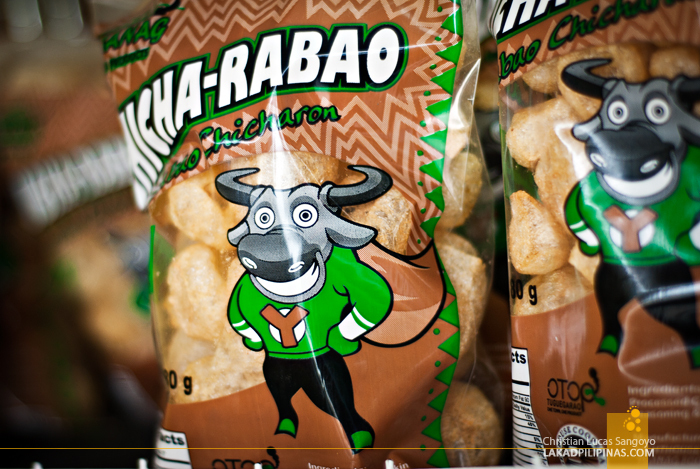 It differs from the usual chicharon in that it’s made from carabeef and is quite airy (no meat bits). They have it in regular, garlic and spicy flavors. I’m unable to count how many we brought home. 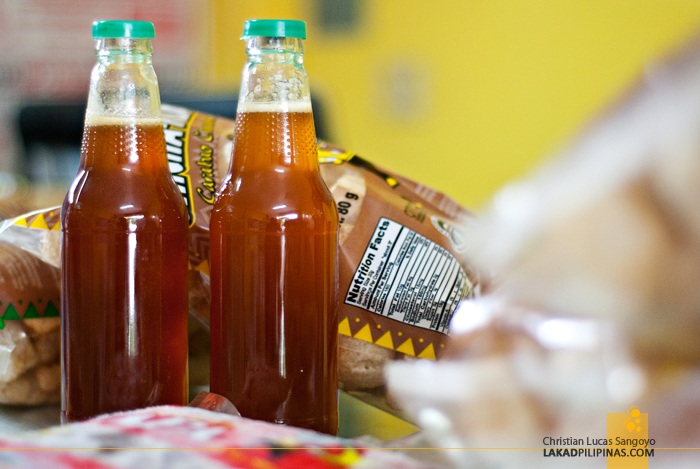 Another notable thing we saw at the Lighthouse Cooperative were bottles of honey, which apparently are harvested from the far-off Camiguin Norte Island, an area part of the Babuyanes Group of Islands. Curious, we bought a couple of bottles. My buddy told me later, however, that those being sold at the nearby Callao Caves are far superior in terms of purity and taste. We saw a lot more OTOP products being sold at Lighthouse, but since we only found this store during the tail-end of our trip, our funds were already on the low side. We counted our money, separating the budget for our bus ride back to Manila and one last pancit batil patong meal at Jomar’s, and spent all that’s left for pasalubong. Hi Emeng, I'm sorry to hear about your experience. Why was she shouting?